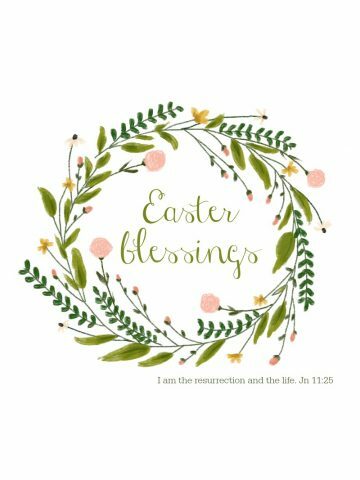 Wishing you a Happy and Blessed Easter Day! 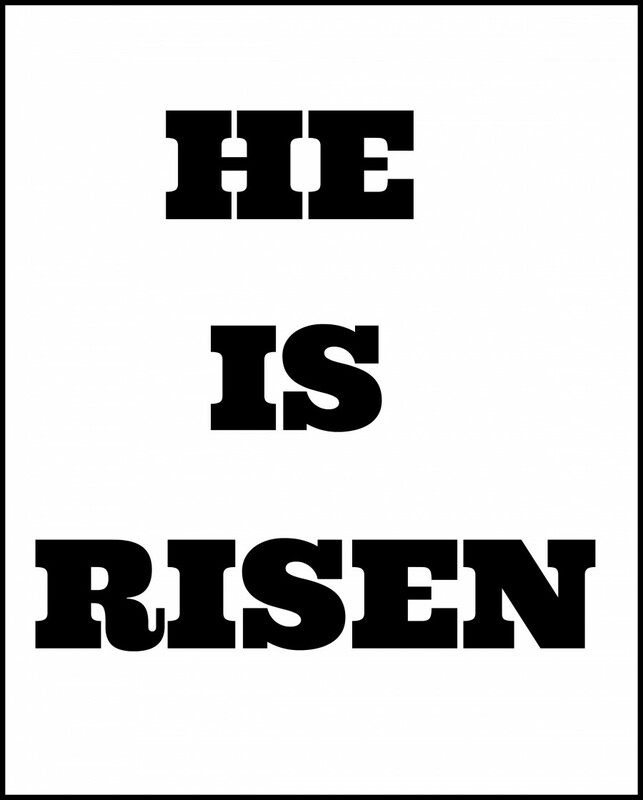 HE IS RISEN, INDEED! Hope you had a most joyous and blessed Easter Yvonne….celebrating great rebirth and faith….along with your beautiful family. He is risen indeed! 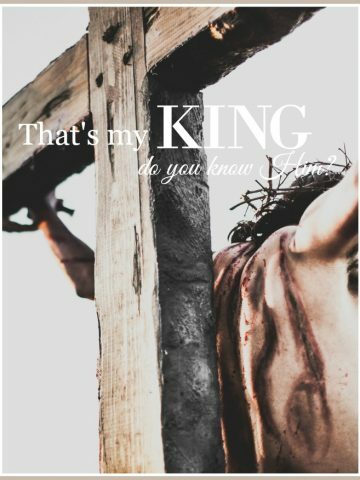 I so appreciate your post, especially after seeing how many other bloggers treated today just like a regular day to post with no mention of the glory of Easter’s significance. Blessings! 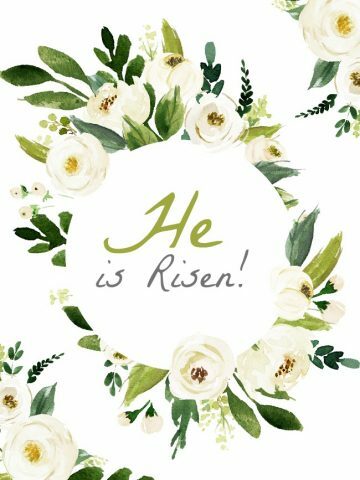 He is Risen indeed!!! Praying you had a beautiful day. 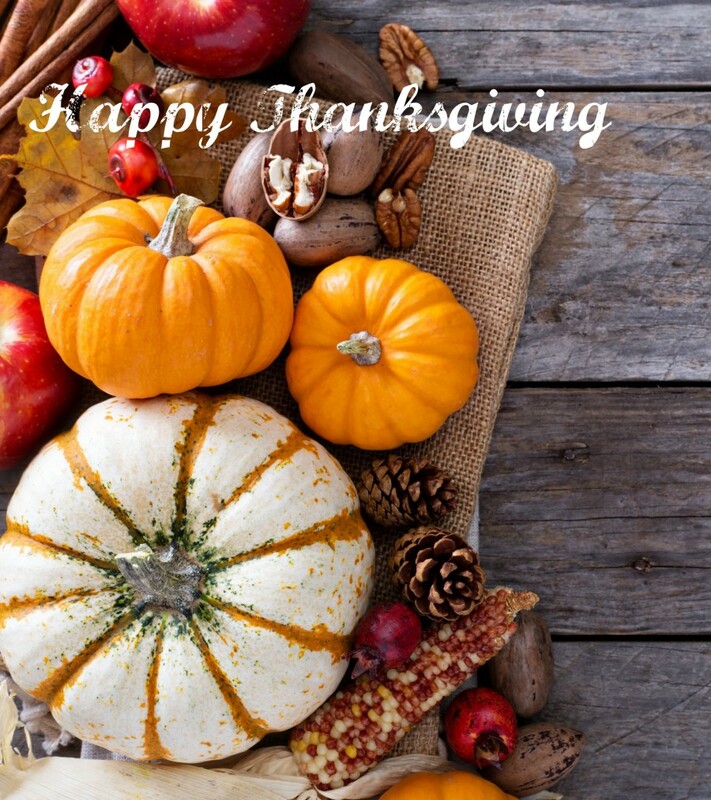 Many blessings to you and your precious family! Enjoy them, as I am my precious family! I pray that your son is hopping around like the Easter Bunny, and in no more pain!! Jesus is risen indeed! God bless you and your family!